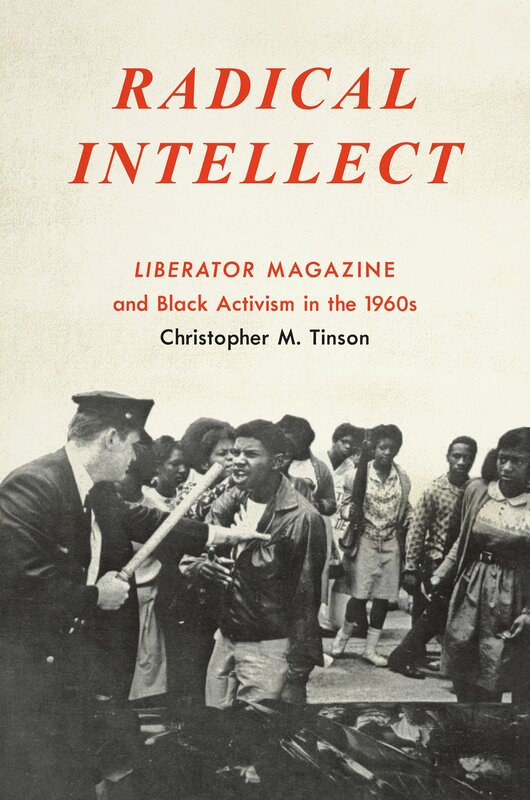 Black Perspectives, the award-winning blog of the African American Intellectual History Society (AAIHS), is collaborating with the Journal of Civil and Human Rights (JCHR)* to host an online roundtable on Christopher M. Tinson’s Radical Intellect: Liberator Magazine and Black Activism in the 1960s (University of North Carolina Press, 2017). Tinson’s Radical Intellect is the winner of the 2018 Pauli Murray Book Prize, which recognizes the best book in Black intellectual history. The roundtable begins on Monday, February 11th and concludes on Friday, February 15th. It will feature responses from Lowell P. Beveridge Jr. (Independent Scholar), Fred Carroll (Kennesaw State University), Kim Gallon (Purdue University), Hasan Kwame Jeffries (Ohio State University), and Cynthia A. Young (Pennsylvania State University). At the conclusion of the roundtable, author Christopher M. Tinson (St. Louis University) will respond. Christopher M. Tinson is the Director of the Program of African American Studies and Associate Professor of History at St. Louis University. His research and teaching is interdisciplinary and focuses on Africana radical traditions, U.S. Ethnic Studies, critical media studies, incarceration, and race and sports. His writings and reviews have been published in the The Black Scholar, The Feminist Wire, Radical Teacher, the Journal of African American History, Equity & Excellence in Education, and Counterpunch. His first book entitled Radical Intellect: Liberator Magazine and Black Activism in the 1960s is published on UNC Press. 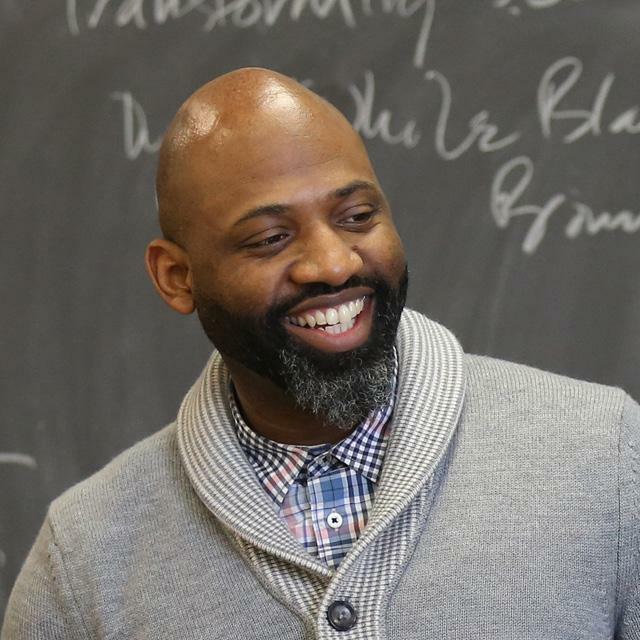 Professor Tinson is a highly sought-after speaker and mentor who has led professional development workshops and lectured at numerous college campuses, high schools, and carceral institutions throughout New England and the Tri-State area. He is an avid lover of basketball, used bookstores, and good coffee. His book, ‘Radical Liberator,’ was awarded the 2018 Pauli Murray Book Prize from the African American Intellectual History Society. Follow him on Twitter @Dahktin. 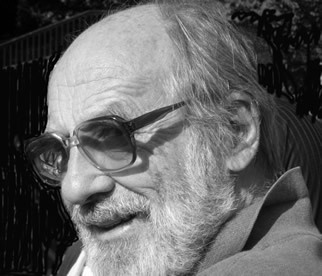 Lowel l P. Beveridge Jr. is the author of the memoir Domestic Diversity: and Other Subversive Activities (Mill City Press, 2009) and served as the Editor for the Liberator magazine from 1961 to 1965. As Christopher M. Tinson explains in Radical Intellect, “More than simply recording the news events, the magazine’s work was that of inscription. By inscribing liberatory politics, Liberator stood at the crossroads of knowledge production and insurrection.” Combining radical journalism with on-the-ground activism, the magazine was dedicated to the dissemination of a range of cultural criticism aimed at spurring political activism, and became the publishing home to many notable radical intellectual-activists of the period, such as Larry Neal, Ossie Davis, Ruby Dee, Harold Cruse, and Askia Touré. 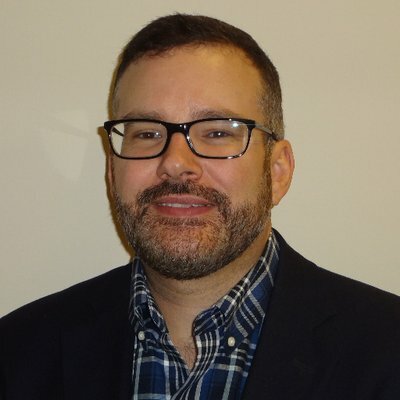 Fred Carroll is a lecturer in the Department of History and Philosophy at Kennesaw State University. He teaches U.S. history and researches African American, U.S. South, and journalism history in the nineteenth and twentieth centuries. He is the author of Race News: Black Journalists and the Fight for Racial Justice in the Twentieth Century (University of Illinois Press, 2017). Race News examines the political and professional evolution of black journalism by analyzing the commercial black press’ contentious relationship with the alternative black press. Race News won the 2018 History Division Book Award and was named a finalist for the 2018 Tankard Award, both from the Association for Education in Journalism and Mass Communication. He has also written about segregated suburban housing in New Deal-era Virginia. Follow him on Twitter @TheFredCarroll. Kim Gallon is an Assistant Professor of History at Purdue University. 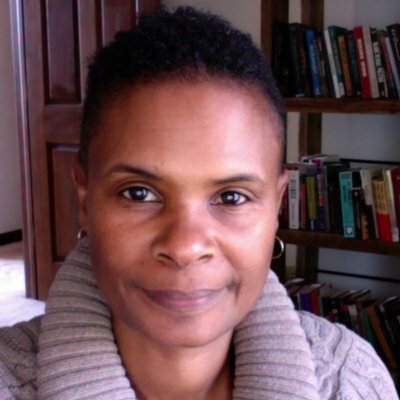 She is also the founder and director of the Black Press Research Collective and an ongoing visiting scholar at the Center for Africana Studies at Johns Hopkins University. Her research focuses on discourses and representations of gender and sexuality in the early twentieth century Black Press. She is completing a manuscript titled, “We Are Becoming a Tabloid Race: The Politics of Gender and Sexuality in the Black Press, 1925-1945.” Her future research focuses on cultural Pan-Africanism in African American and Ghanaian newspapers in the twentieth century. She is also a Digital Humanist and was recently awarded a NEH Digital Humanities Level 1 Start-Up grant for her work on digitizing scholarship on the Black Press. Her work has been published in History Compass, Journalism History, Transformations, Pennsylvania History and Pennsylvania Magazine of History and Biography. Her writing on Black popular culture and romance is featured on the “Popular Romance Project” web site. Follow her on Twitter @BlackDigitalHum. 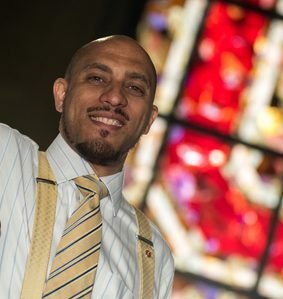 Hasan Kwame Jeffries is an Associate Professor of History at The Ohio State University. He has received several fellowships in support of his research, including a Ford Foundation Post-Doctoral Fellowship. He has also regularly shared his expert knowledge of African American history and contemporary black politics with the general public through lectures, teacher workshops, and frequent media appearances. In 2009, Hasan published his first book, Bloody Lowndes: Civil Rights and Black Power in Alabama’s Black Belt (NYU Press). Bloody Lowndes tells the remarkable story of the ordinary people and college age organizers from the Student Nonviolent Coordinating Committee (SNCC) who ushered in the Black Power era by transforming rural Lowndes County, Alabama from a citadel of violent white supremacy into the center of southern black militancy. They achieved this extraordinary feat by creating the Lowndes County Freedom Organization (LCFO), an all-black, independent, political party that was also the original Black Panther Party. Bloody Lowndes has been praised as “the book historians of the black freedom movement have been waiting for,” and as “an invaluable contribution to understanding current and future ‘conversations’ on race and politics.” His current book project, entitled Stealing Home: Ebbets Field and Black Working Class Life in Post-Civil Rights New York, explores the struggle of working class African Americans to secure and enjoy their freedom rights, from the height of the civil rights era through the present, by examining the experiences of the residents of Ebbets Field Apartments, an expansive, 1,200 unit, affordable housing complex built in 1962 on the site of old Ebbets Field, the former home of Major League Baseball’s Brooklyn Dodgers. Follow him on Twitter @ProfJeffries. Cynthia A. 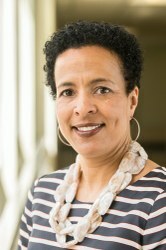 Young is the Department Head of the African American Studies Department and an Associate Professor of African American Studies and English at Pennsylvania State University. Young is the author of Soul Power: Culture, Radicalism and the Making of a U.S. Third World Left (Duke UP), which looks at the influence of Third World anticolonialism on activists, writers and filmmakers of color in the 1960s and 1970s. The project earned her fellowships from the Ford and Mellon Foundations. She is the author of articles, reviews and short essays in several journals including American Quarterly, New Labor Forum, Dispositio/n, American Literature, Cinema Journal and the Journal of Visual Culture. She also recently co-edited with Min Song a forum for American Quarterly entitled “Whiteness Redefined or Redux?” Her current manuscript, Terror Wars-Culture Wars: Race, Popular Culture and the Civil Rights Legacy After 9/11 considers the contours of popular culture and contemporary discourse in the wake of the attacks on the World Trade Center and the Pentagon. Of particular interest are questions of black citizenship and immigrant exclusion. She considers a range of texts in order to decipher how African Americans are being reinscribed as ideal citizens in contrast to new Asian, Arab and Latino/a immigrants who are positioned as inherently suspicious and inassimilable. The project has been supported by a fellowship at Harvard University’s Charles Warren Center for Studies in American History.